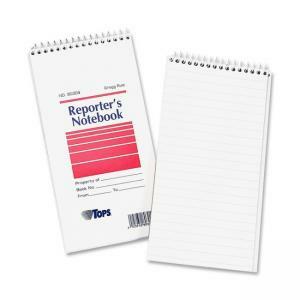 Tops Gregg Ruled Reporter's Notebook - 4" x 8"
Media Size: 4" x 8"
Reporters notebook with Gregg Rule fits into a vest pocket or purse. Perfect for the road or someone whos on the go. Cover protects pages inside from the weather outside. 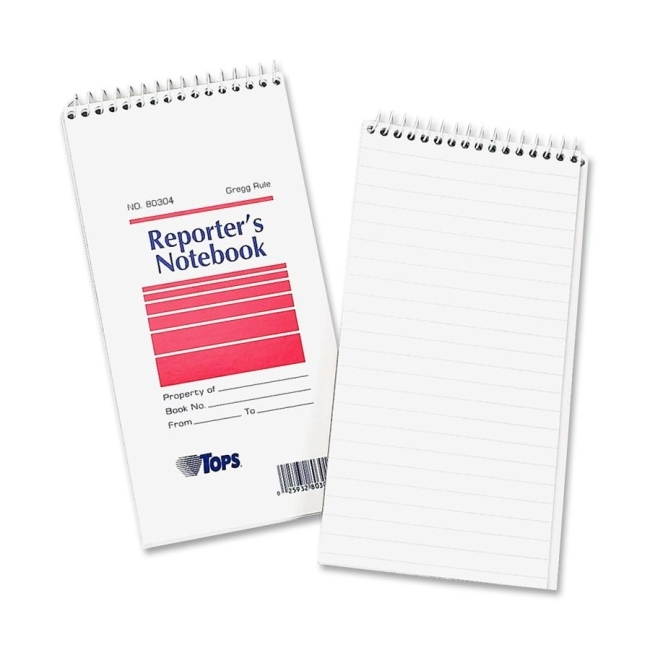 Great reference tool to keep all your notes in one place.